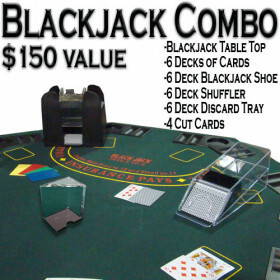 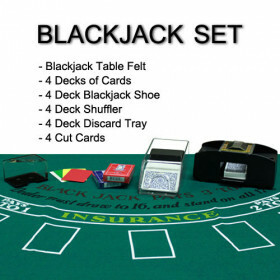 Get a truly unique and professional blackjack accessory with this 8 deck, high-security, dealer shoe. 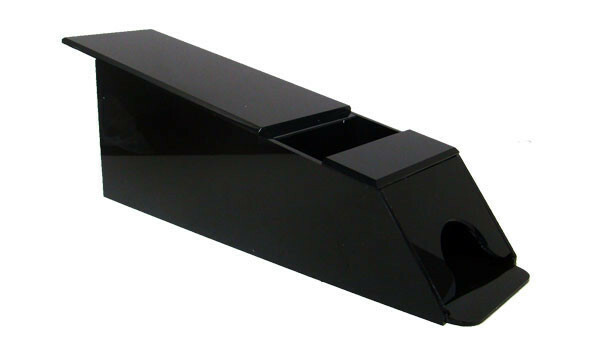 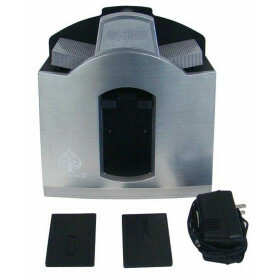 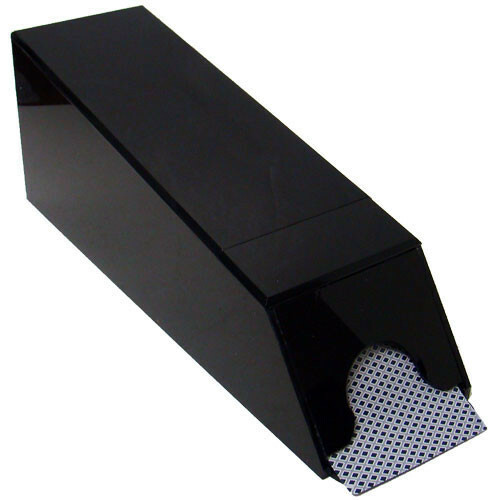 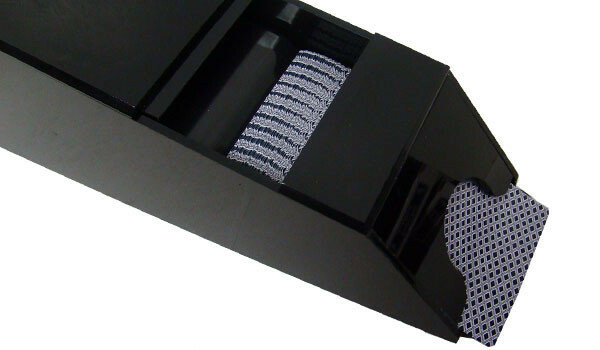 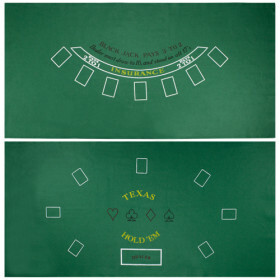 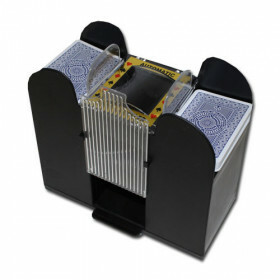 This attractive 8-deck blackjack shoe not only makes any table look professional, but it also provides security by keeping the cards covered preventing any tampering or card counting. 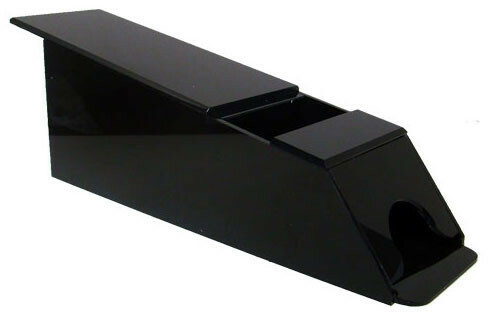 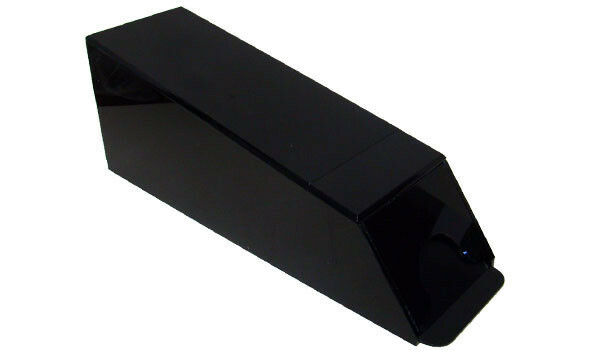 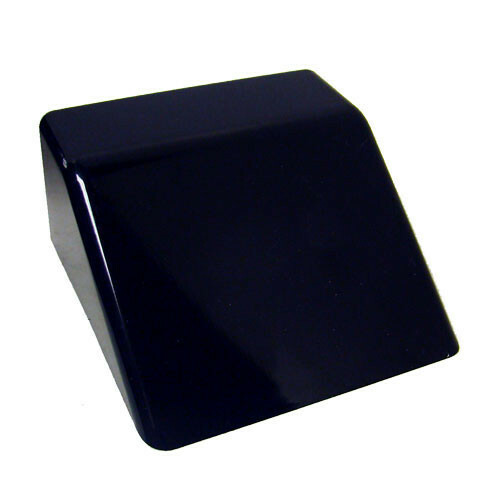 It is made of a shiny plastic with a heavy wedge inside. 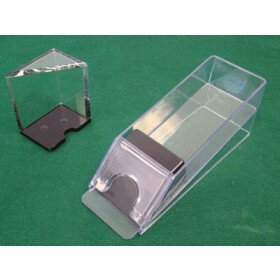 The top is easily removable and replaceable.